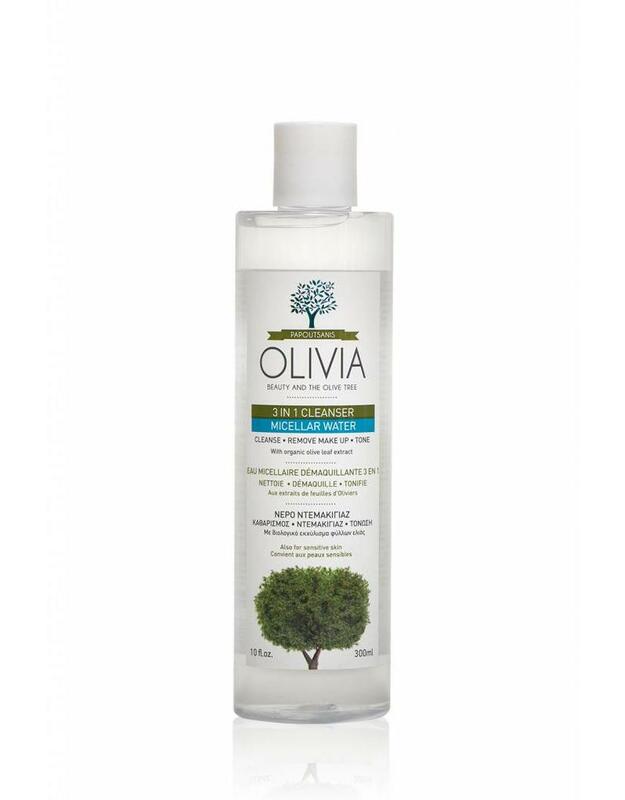 3 in 1 Micellar Water cleanses, removes makeup and tones in one simple swipe, maintaining the natural balance of skin. Harvest the benefits of Micellar Water Technology, proven to capture and dissolve everyday pore clogging impurities, combined with natural, active ingredients for even better results. 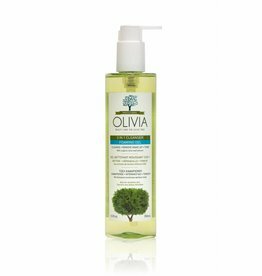 Infused with olive leaf extract, rich in oleuropein, a natural antioxidant, which effectively soothes, pampers and tones skin without dehydrating or irritating it. For face, eyes and neck. Also suitable for sensitive skin. Contains no alcohol or perfume.